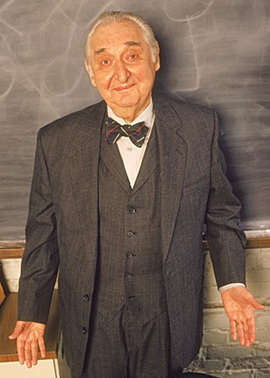 Fyvush Finkel won the Best Supporting Actor Emmy Award for his role on "Picket Fences." His first acting role was 51 years earlier in the numerous Jewish theaters along New York City's Second Avenue. Finkel's breakthrough to American mainstream theater came at the age of 43 when he joined Jerome Robbins' national company of the Broadway hit "Fiddler On the Roof." He toured the USA and Canada, playing first the Innkeeper, then the Butcher and finally the lead, Tevya, over a 12-year period. 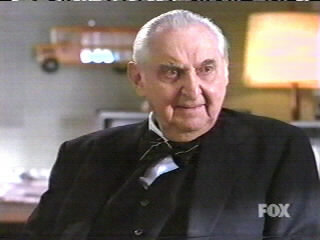 Fyvush currently portrays Harvey Lipschultz on Boston Public, Monday's at 8pm on Fox.